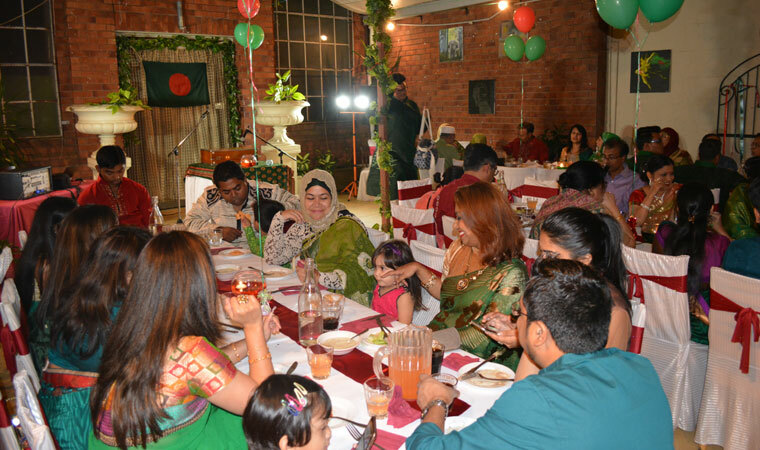 Kings Indian Restaurant & Café proudly celebrated 46th Independence of Bangladesh. 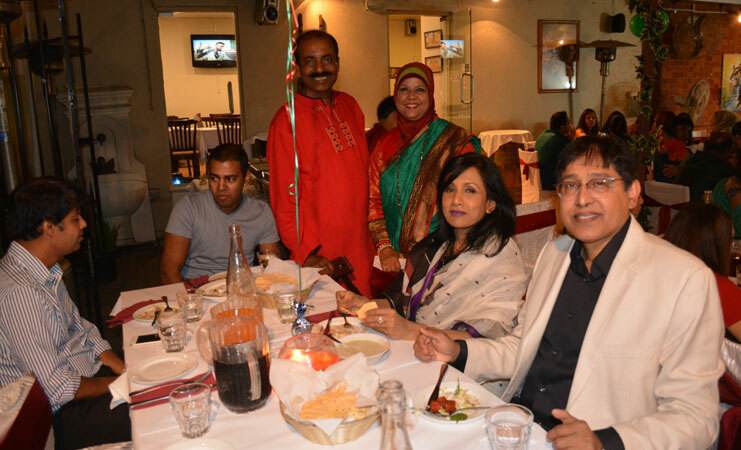 Kings Restaurant in Parramatta, owned by a Bangladeshi, arranged a grand celebration on the eve of the 46th Independence and National Day of Bangladesh on the 26th of March 2016 at the restaurant Function Hall. 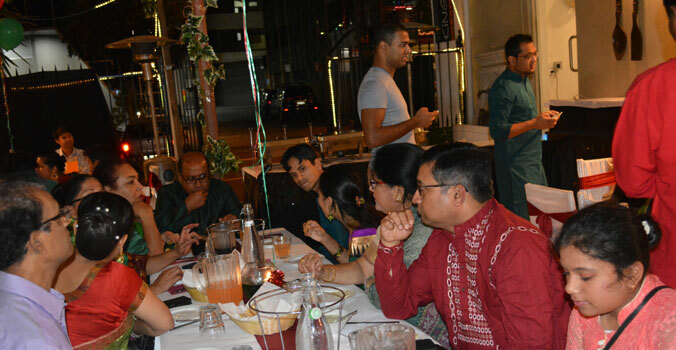 Many people came to the evening and enjoyed the night. 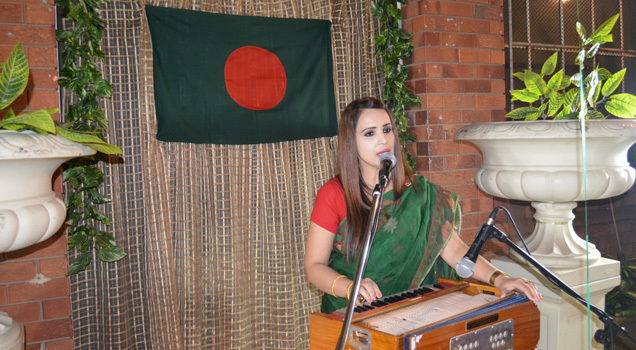 Amia Matin performed a few patriotic songs followed by the dinner. 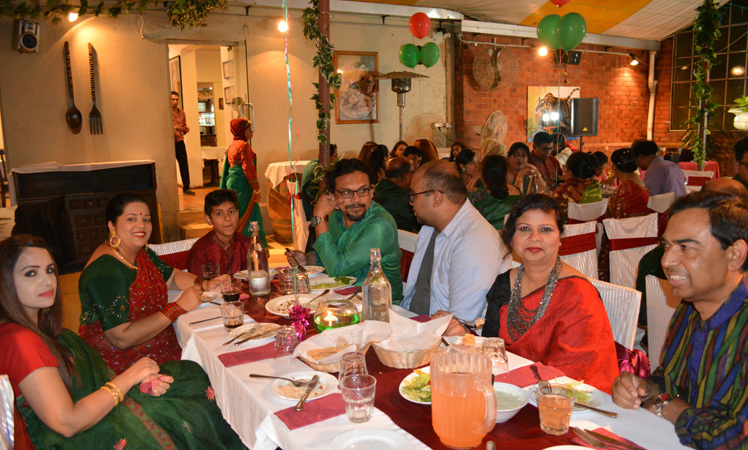 It was a great occasion and a very enjoyable evening. Kings Restaurant nicely organised and presented the event. Kings Indian Restaurant & Café. Function Hall Available for 200 peoples. Copyright © 2009, www. 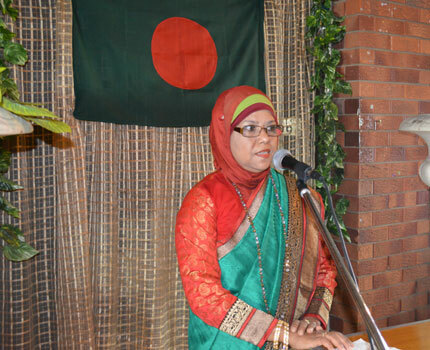 sydneybashi-bangla.com. All rights reserved.